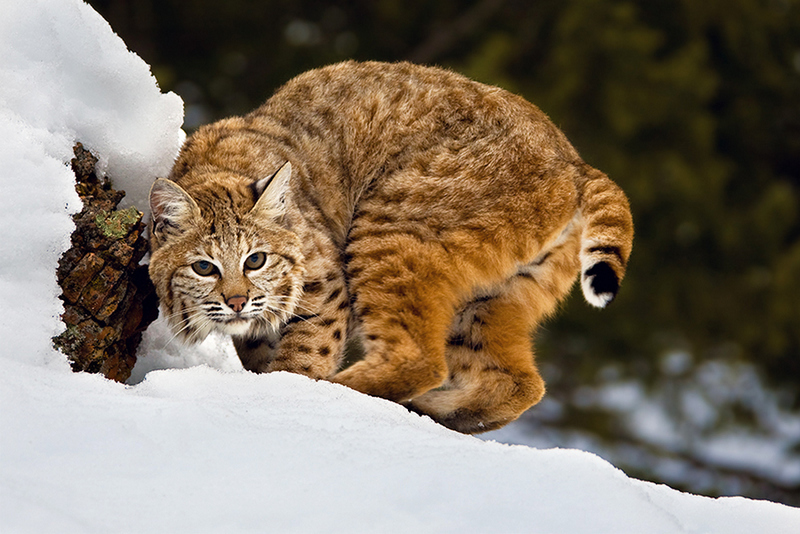 Bobcat, popularly known as wild cat is commonly seen in almost all parts of North America. They easily getadjusted to diverse climatic conditions and they can be found in forests, swamps, deserts and in human habitats also. 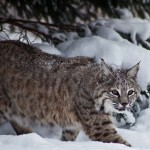 In terms of size, they are bigger than normal cats and some bobcats are doublethe size when compared to house hold cats. 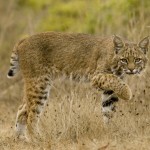 Bobcat hunting is legal in USA but one need to get a license to do so. Hunting rules change from state to state and know the laws of the state you are living in before hunting them. Despite of several hurdles, their population is neither increasing nor decreasing and maintaining the same range. 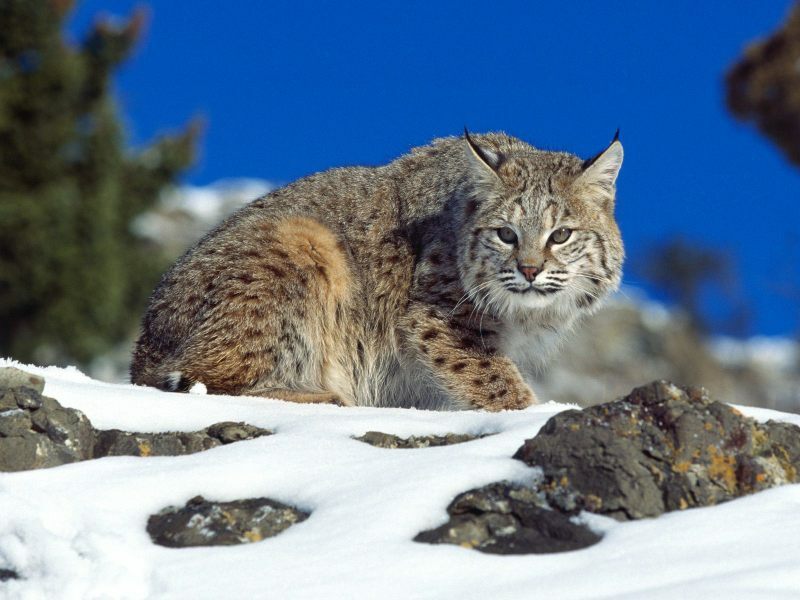 But in some states of America, the population of bobcats decreased because of excessive hunting. 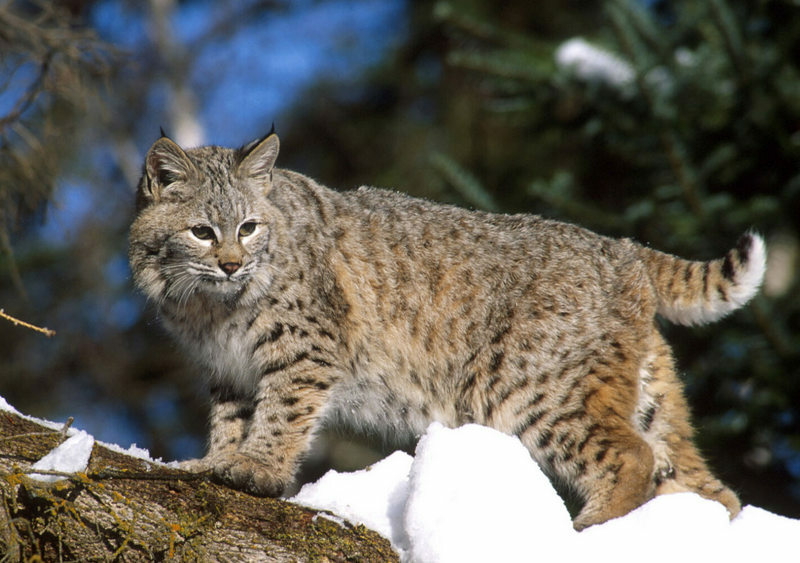 During 1970’s and 1980’s, their fur had great demand in the international market and this increased the hunting of bobcats. 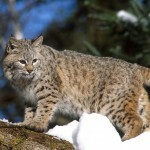 However, the demand decreased from 1990’s but products made of bobcat fur are available even toady also. If it finds suitable surroundings, it will live in human habitat also without any problem. Bobcat is crepuscular. It daily moves 2 to 7 miles and they are very active during sunrise and sunset. 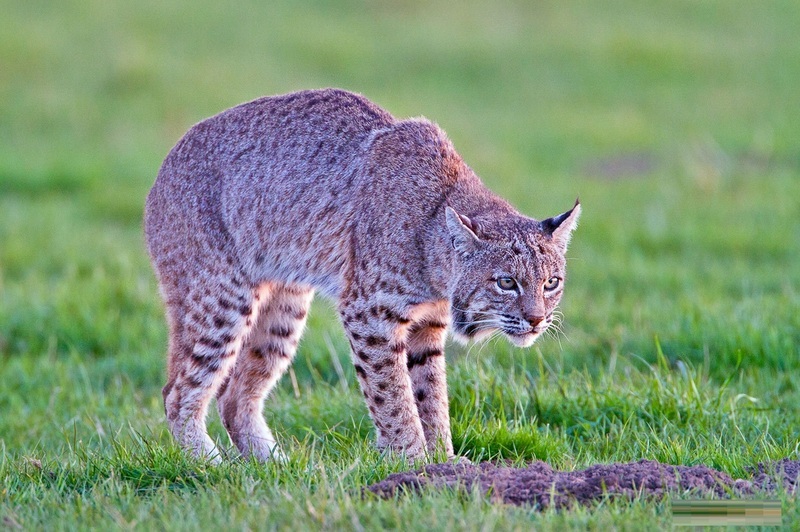 As per National Agricultural Statistics Service revelations, bobcats accounted for 4.9% sheep deaths in 2004. It can swim in water but it avoids water most of the times. 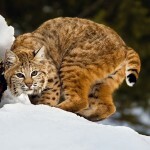 In bobcats, gestation period is two months and the litter size is two to four. Cannibalism was observed in bobcats and in the rarest of the rare cases; adult bobcats eat young bobcat kittens. It has good visionary and hearing capabilities and these capabilities help immensely while hunting. They can easily climb a tree. Bobcat canhunt anything starting from insects to deer. Rabbits and hares are most preferred foodbut its food habits change based on habitat they are living, climatic conditions, abundance etc. Chickens and rodents are also part of its diet. Bobcat rarely hunts young deer. Bobcats can be found basically anywhere including forests, swamps, deserts, the savanna or woodlands and the suburbs as well. 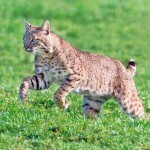 Based on the habitat they are living; bobcats walk or run 2 to 7 miles per day. This is more than enough to keep them healthy and fit. They are not known for their aggressive behavior. Even while hunting, they stay calm and wait until their prey comes very near to them then bring out their aggressiveness when fighting. There is no need to take special care if you adopt this one as a pet. With proper care, its life span can be increased significantly. Like many other cat varieties, this one also loves to lead an independent life. It marks its boundaries which occasionally overlap with other. They use claw marks, urine and feces to notify their area. They are active and alert. They are independent and prefer to live alone.They are active from dawn and dusk and they wander daily in their natural habitat. Though they are intelligent, they always try to betray the breeders and ignore the commands most of the times when they try domesticating him. Their intelligence levels are on par with normal household cats. 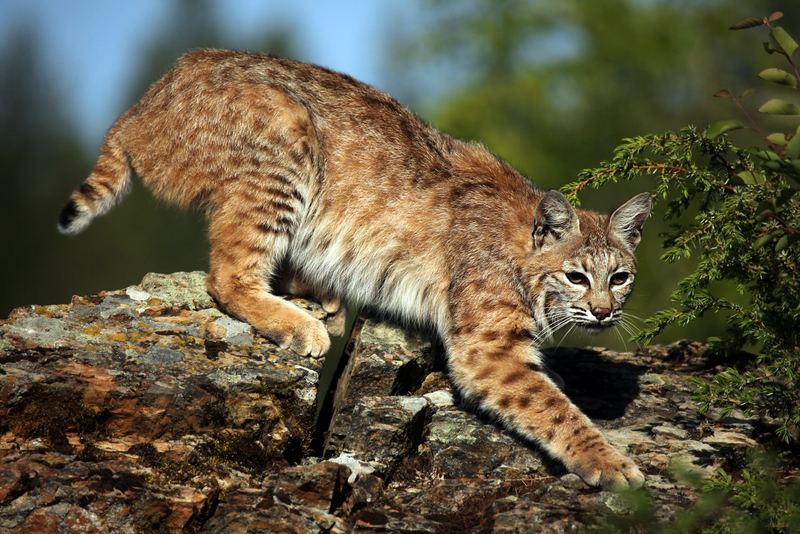 Bobcat’s hind legs are stronger and longer than its front legs. This will help in moving quicker while hunting. After birth, the bobcat stays with the mother and feeds on its milk. After a few months, they can eat some foods. Once mature they fend for themselves. Therefore has to be strong enough to look for its food. The main predator is the human being followed by the cougars. But when they are young, they are not safe from coyotes, bears, foxes, eagles and also the male bob cats. Breeding occurs on the first half of the year. The peak is around April. Mating occurs and after gestation they give birth to an average of four kittens. They are bigger than normal household cats and kittens. 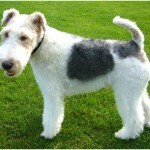 They have wide face and hair can be observed under the ears. Their yellow colored eyes have black colored pupils. 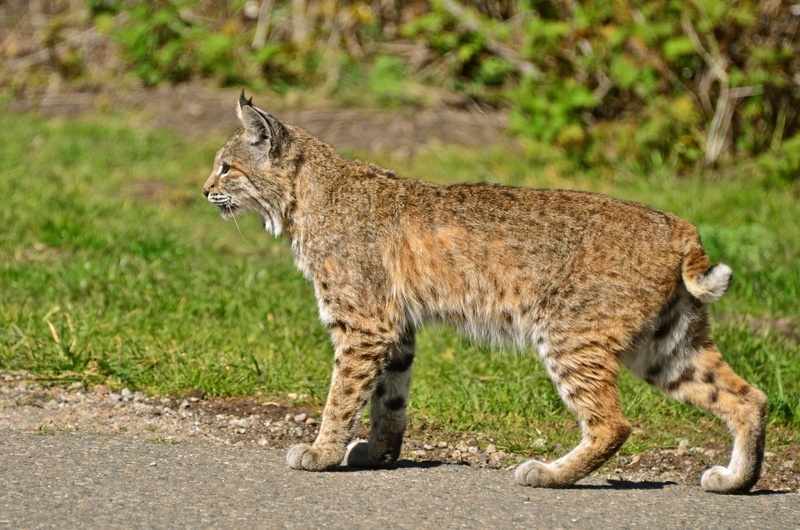 Pinkish red nose is hard to ignore and the dot pattern can be seen in every bobcat. 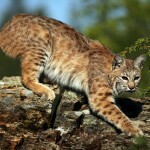 The height of the bobcats is in the range of 30 to 60 cm and on average, they are 82.7cms long. 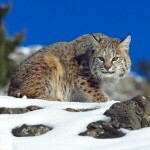 Male bobcats weight 9.6 kg on average whereas female bobcats weigh 6.8kgs. 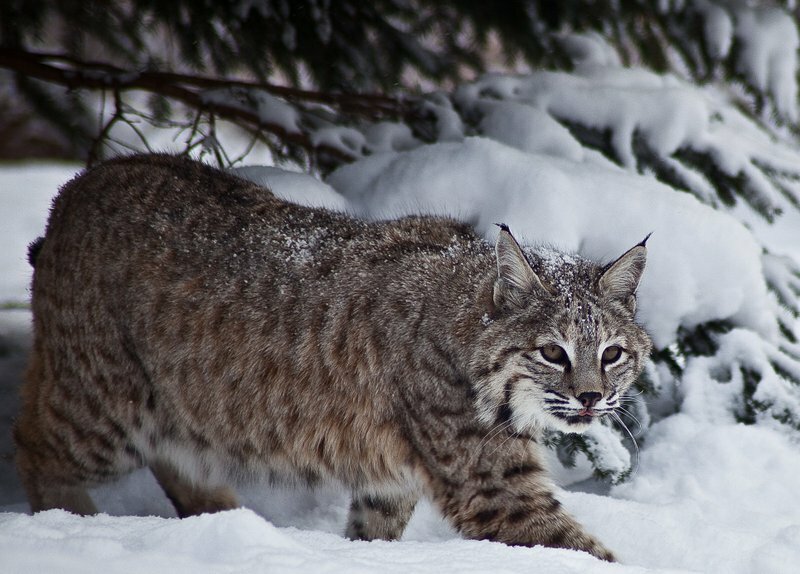 Some hunters claim that they had hunted bobcats which are close to 30kgs in weight but as per the records available, the maximum weight of bobcat is 22.2kgs. 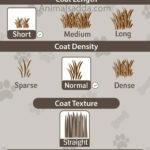 The coat of the bobcatwill be in lighter colors if it is living in desert regions and the coat will be in darker colors if bobcat is living in forest regions. Grayish brown with black streaks are commonly seen in USA and if you are lucky,you can observe a black bobcat with dot pattern. 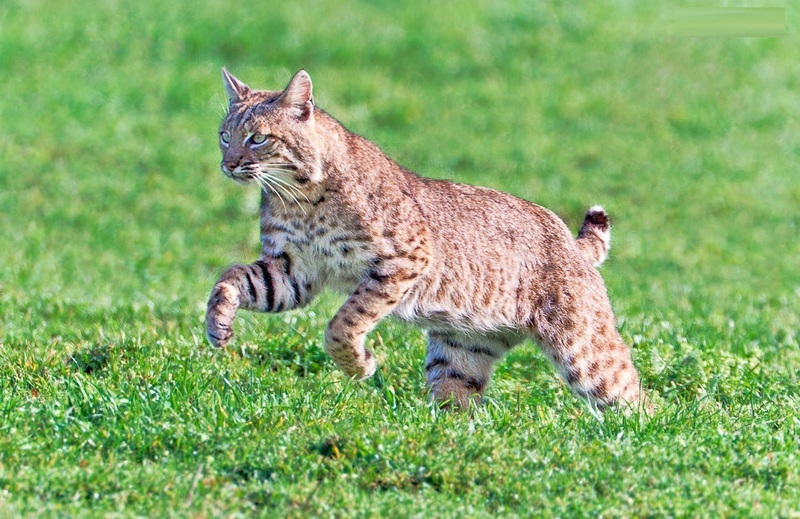 The average life span of the bobcat is close to 16 years whereas with proper care their life span can be increased to twenty five years. 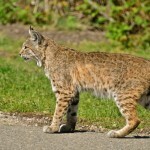 In USA, there are bobcats whose age is more than thirty years but still alive. 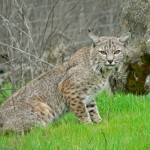 Most of the bobcats die because of health related problems and hunting. 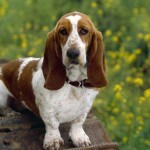 With proper care, their life expectancy can be increased by three times. 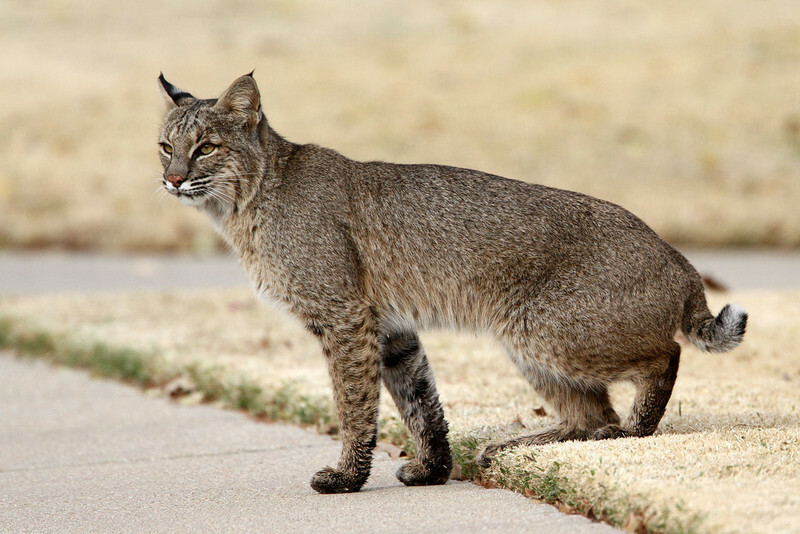 Urinary tract diseases and heart related diseases account for more deaths in bobcats. 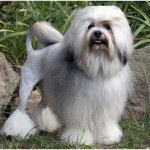 If you are taking care of bobcat, you can opt for regular grooming saloon for its beauty sessions. 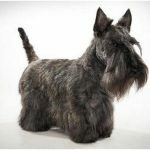 They are not stable most of the times and it is hard to groom them when compared to other pets like dogs, cats, birds etc. These cats don’t shed as much. When it occurs, it happens seasonally. It is mainly during spring time. Its full name is Bobcat. It is also popular as Wild cat. It is native to United States. They are of small size. 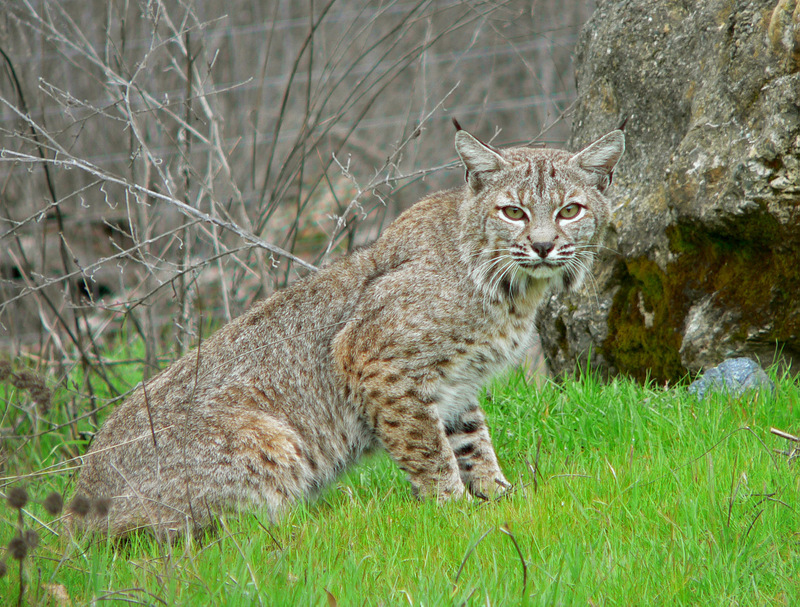 The life expectancy of bobcat is in the range of 6-8years. They are protective, intelligent and active. 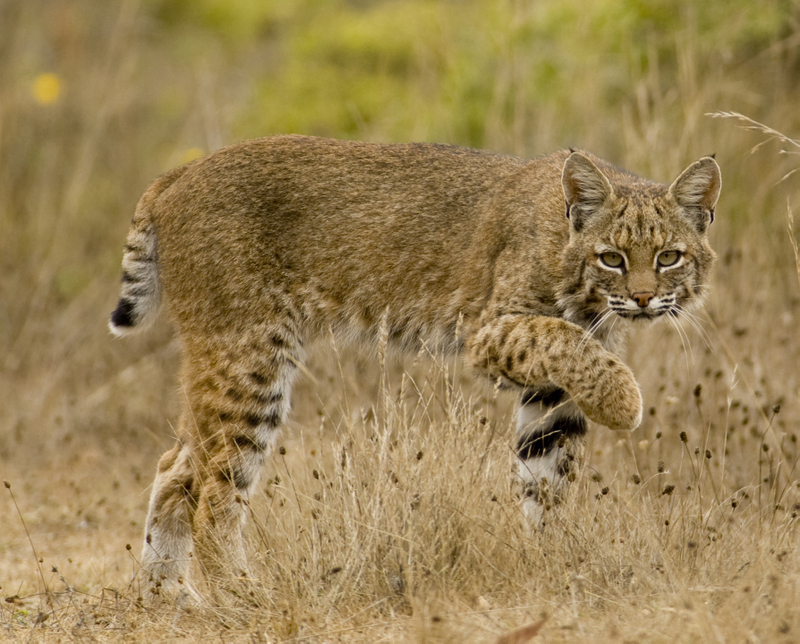 Female bobcats stand 1-2 feet tall. 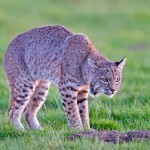 Male bobcats also reach same height but they are a bit longer in length. Bobcats weigh in the range of 8.8lb to 40lb. Grayish brown and black are commonly seen colors and spot pattern can be observed. 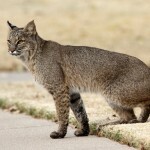 They are not considered as pets and they are commonly seen in every state of America.